In an earlier article I spoke about the elements that make up a folk horror and the films that best define the genre. Here I'm taking a look at the folk horror TV series, mostly British, that were made during the same period. The Owl Service was a children's supernatural/fantasy series based on the book by Alan Garner. It follows Alison, who finds an old dinner service and makes paper owls from the traced patterns. Unbeknownst to her she unleashes a curse forcing those around her to re-enact the Welsh legend of Blodeuwedd, a tale of betrayal and jealousy found in The Mabinogion, a medieval text of Celtic myth and folklore. 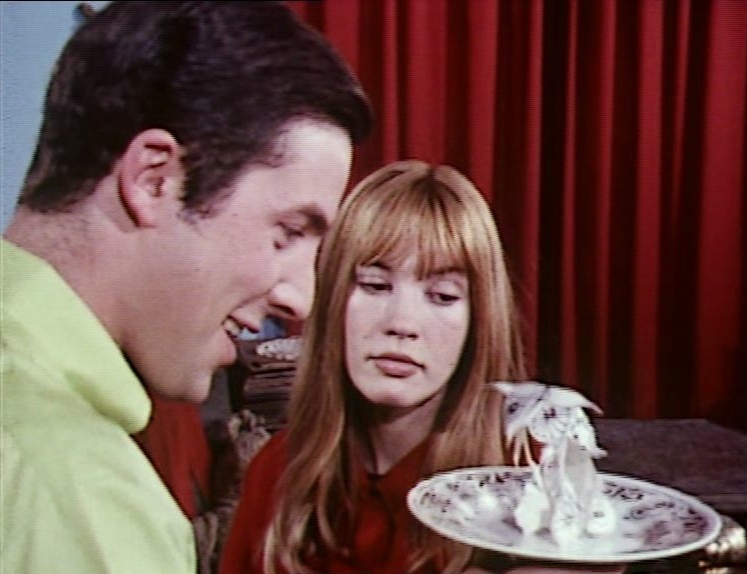 Robin Redbreast was part of the BBC series Play for Today. The story follows Norah Palmer who moves to a small village after breaking up with her longtime partner. The villagers appear a little strange and eccentric but things turn sinister when Norah becomes pregnant after a brief fling with local man Rob. Norah begins to suspect that the locals are conspiring against her and that she is being manipulated into playing a role in a much larger plan. 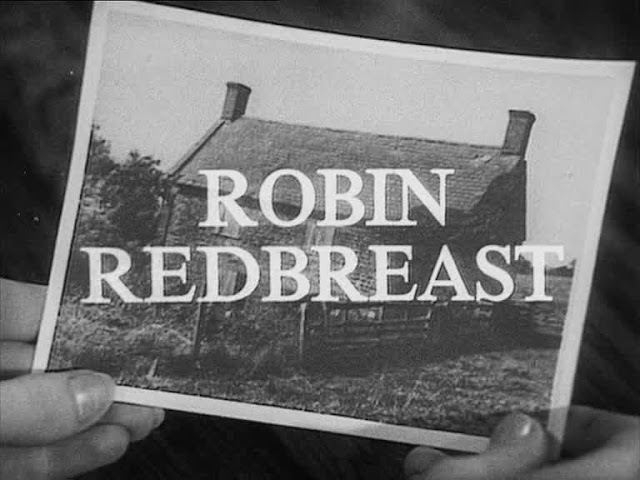 Robin Redbreast was said to have been inspired by the 1945 Lower Quinton murder case in which a man was allegedly killed as part of a pagan ritual. As a play filmed for television Robin Redbreast is slow paced with more emphasis on the spoken word rather than on action or landscape. Nevertheless it still captures the growing sense of unease and tension as it leads to its dramatic climax. 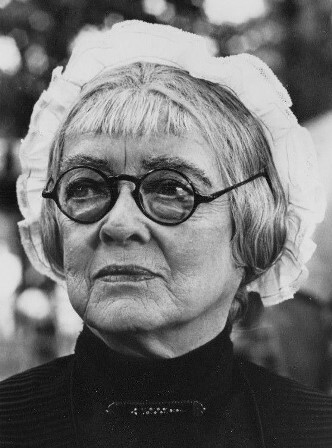 Writer John Bowen would expand on this village setting with his other Play for Today entitled A Photograph, from 1977, in which the sinister matriarch Mrs Vigo makes another appearance. The BBC series A Ghost Story for Christmas mostly adapted the works of M. R. James. James' stories have many elements of folk horror, in particular the unearthing of something from the past that unleashes an ancient malevolence. In The Stalls of Barchester an arch deacon's sinful ways releases the curse placed upon the cathedral's carvings. In A Warning to the Curious an amateur archaeologist is haunted by an unseen presence after he discovers the last of “the three crowns of Anglia”, ancient crowns that whilst buried protect England from invasion. In The Treasure of Abbot Thomas an antiquarian solves an alchemist's riddle to find hidden treasure but finds something monstrous as well. In The Ash Tree a man inherits a house cursed by his ancestor's role in the 17th century witch trials. Part of the Thriller anthology series. A doctor and his wife move to a small English village; his wife is made to feel incredibly welcome and is asked to take the role of "the Lady" at the village festival. The doctor meanwhile learns that young girls have mysteriously disappeared and that his predecessor, who died suddenly, suspected the villagers of conducting strange religious rites. Like with many other folk horrors this story blurs the line between ancient rural practice and devil-worship. Penda's Fen is a cross between a folk horror and a coming-of-age drama, set near the Malvern hills in Worcestershire. It tells the story of seventeen year old Stephen, a middle-class pastor's son who has very conservative views on the nation, marriage and Christian decency. These views however are challenged when he begins to have visions of angels and demons. Stephen is then drawn into the mystical English landscape where he has encounters with the composer Edward Elgar and King Penda, the last pagan ruler of England, who died in 655 AD. These encounters force Stephen reevaluate his religious beliefs, his politics and his sexuality as well as his notion of what it means to be English. 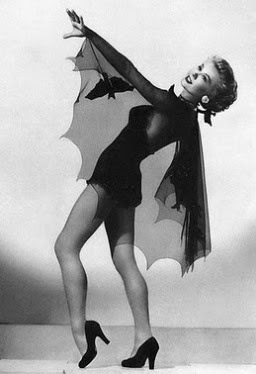 Murrain is a medieval word referring to an infectious disease among livestock, often thought to be caused by witchcraft. The term inspired Nigel Kneale to write a one-off television play for the series Against the Crowd. Murrain tells the story of a superstitious farming community who believe a local woman is a witch and has cursed their animals making them ill. Only the local vet, Mr Crich, defends her as he tries to discover the scientific explanation for the animal's sickness. What unfolds is a claustrophobic tale of fear, paranoia, superstition and scientific doubt. Shadows was a children's supernatural drama series which often featured stories involving witchcraft, magic and ancient pagan mythology. In The Witch's Bottle young girl Jill connects with her namesake who was burned as a witch hundreds of years earlier. In The Inheritance a young boy learns about an ancient pagan dance from his grandfather. And in Dark Encounter a man returns to the village where he was evacuated to during the war. There he learns the part he must play in the legend of the black oak and the darkness. Part of the BBC's The Mind Beyond, a supernatural anthology series. 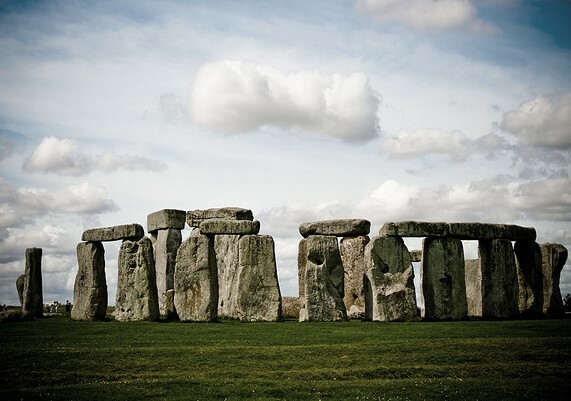 After an attempt to move Stonehenge strange things start to happen, leading to fears of an ancient curse. Written by Nigel Kneale with echoes of Night of the Demon (1957). Stigma was an original story for the BBC's A Ghost Story for Christmas. It is a modern day tale set in Avebury, an area famous for its stone circles, and is about a family who try and remove one of the ancient stones from their garden. Following its unearthing a malevolent power is released, causing the mother to bleed even though she has no wound. 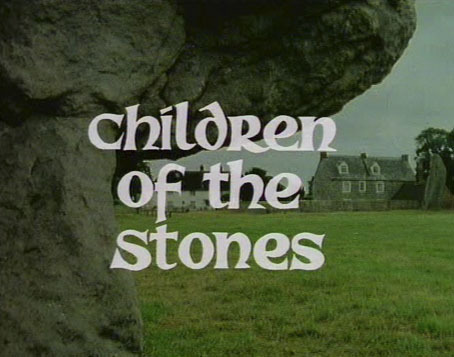 Children of the Stones was a seven part children's serial. Set in the fictional village of Millbury (a stand in for Avebury where it was mostly filmed) it follows Adam Brake and his young son Matthew. Brake, an astrophysicist, has come to investigate the village's ancient stone circle which he learns exerts a strange and mysterious power over the town's inhabitants. At the center of this strangeness is Rafael Hendrick, a famous astronomer, who acts as town leader. With echoes of The Wicker Man and Village of the Damned, Children of the Stones combines science fiction with pagan mythology in which ancient and cosmic powers are threatening to be unleashed. Another Alan Garner adaptation, this time part of the BBC's Play for Today. Set in the rugged landscape of Mow Cop, Cheshire, Red Shift follows three men in three different time periods; one in Roman Britain, one during the English Civil War and one in the 1970s. The lives of all three men are linked by their shared location, their troubled personal relationships and the discovery of an ancient axe-head. An American mini-series based on Thomas Tryon's 1973 novel Harvest Home. Set in the sleepy rural farming community of Cornwall Coombe, Ned, his wife and daughter move there in the hope of healing their fractured relationships. At first the family are enamored by the town's slow pace, picturesque landscape and community spirit. However, Ned becomes disconcerted by the townspeople's refusal to accept any form of modern agricultural technology. 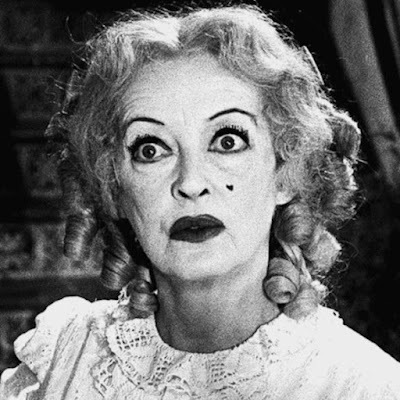 As explained by matriarch Widow Fortune (brilliantly played by Bette Davis) the people of Cornwall Coombe follow the farming traditions of their ancestors, who were from the Celtic county of Cornwall in England. Subsequent events, however, lead Ned to become even more disturbed by the beliefs that underpin life in Cornwall Combe, especially the most important rite of the year, Harvest Home. 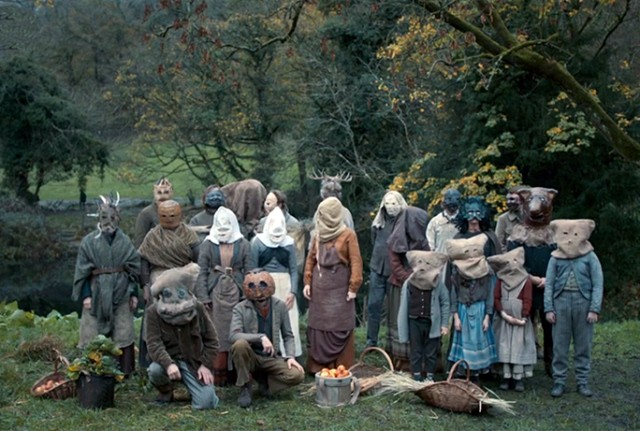 With its American setting and its more matriarchal society The Dark Secret of Harvest Home most likely had a great influence on the 2006 remake of The Wicker Man. An adaptation of the M R James short story, often unfavorably compared with 1957's Night of the Demon. This adaptation makes a number of changes to the original story, set in the 1970s the main character is a TV journalist who incurs a magician's curse after ridiculing him in a documentary. It is often mistakenly seen as belonging to the BBC's A Ghost Story for Christmas, in part because it shares the same director, Lawrence Gordon Clark, however this adaptation was produced for ITV's Playhouse. British television from the late sixties seemed to be awash with the folk imagination. 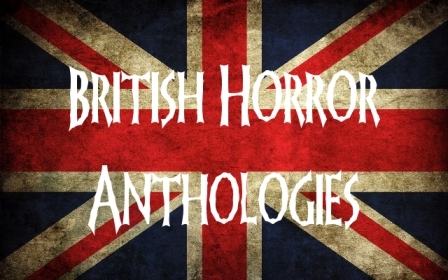 Though not necessarily horror many series employed familiar folk horror tropes such as ancient curses, pagan mythology and the inclusion of megalithic stone structures. In 1977 Children of the Stones writers Jeremy Burnham and Trevor Ray created the six part telefantasy serial Raven. Raven follows a 15 year old boy who, whilst trying to save an archaeological dig near an ancient stone circle, discovers the secret of the legendary King Arthur. Another Arthurian themed children's series was The Boy Merlin (1979) written by Stewart Farrar who was a prominent figure within Neo-paganism. The Moon Stallion (1978) is the story of a blind girl with second sight who sees a stallion galloping across the Berkshire Downs, an area famous for the Uffington White Horse, an ancient chalk carving set into the hillside. The stallion is connected with the horse goddess Epona as well as with the legend of Wayland Smithy. Nigel Kneale in his Quatermass series, appearing in both film and TV, effectively combined science fiction with folk horror. In particular in The Quatermass Conclusion (1979) which featured an alien force leading young people to ancient sites to be "harvested". Britain's long running sci-fi series Doctor Who also borrowed from folk horror. In The Daemons (1971) an archeological excavation of a Bronze Age burial mound leads to the summoning of Azal, the last of a powerful alien race known as the Daemons. And in The Stones of Blood (1978) the Doctor is brought to a megalithic stone circle known as the Nine Travellers. There a group of modern day Druids are making blood sacrifices to the goddess of war and magic, Cailleach. Pagan myth also appeared in the historical adventure series Robin of Sherwood (1984-1986), which combined the familiar folktale with some of its more pagan origins. The series was created by Richard Carpenter who also created the children’s series Catweazle (1970-1971), which had as its main character an 11th century wizard/witch who is transported to the 1970s. 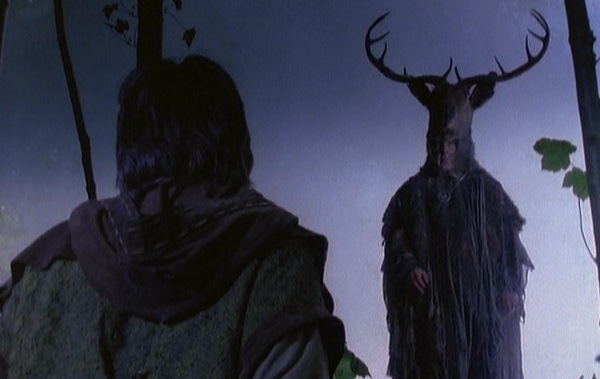 In the Robin of Sherwood Robin encounters Herne the Hunter, a shaman who whilst wearing a horned headdress becomes the physical embodiment of the spirit of the forest and acts as Robin's guide. Herne the Hunter is generally viewed as an amalgamation of the Celtic horned god Cernunnos and the Anglo Saxon god Wodin. Wodin especially in his role as Grim, the disguised old man who walks the forests at night. Grim is another word for hooded and it has been suggested that the folktale of Robin Hood is really a continuation of these older myths. Robin of Sherwood makes use of further of magic and myths throughout the series with episodes featuring witchcraft, enchantment, the swords of Wayland Smithy and the Celtic god Crom Cruach. To further emphasize its magical and pagan connotations the series's theme and soundtrack was produced by the Celtic group Clannad. Unlike its recent resurgence in film, folk horror has not seen an equivalent popularity in television. It seems that serial killers, dsytopian futures and zombie apocalypses have proved more fascinating for a 21st century horror audience. However its influence can be seen in the first season of HBO's True Detective (2014), where the crimes take on a ritualized aspect, echoing folk traditions of the American South. Likewise the BBC series The Living and the Dead (2016), in which a small farming community becomes haunted by its past (and future) actions, beautifully locates the supernatural ghost story within a rural landscape and together with its haunting folk soundtrack certainly places it within the folk horror tradition.